But what keeps getting in your way? You are not truly pursuing your life purpose - just because you are great at something doesn't mean you should do it. What is preventing you from honoring your purpose? You are a new leader or aspiring leader- what got you here as a individual contributor or manager won't make you successful as a leader. You are starting a new role or joining a new company - your leadership identity and reputation is largely a function of how you show up in your first 100 days. You are joining healthcare from another industry - you've been hired to bring fresh ideas; how will you influence physicians and accurately identify the nuances of healthcare while you lean into your new role? You are in transition or contemplating change - sometimes the best gifts in life come in unexpected wrapping; how will you pivot into a role more congruent with your true North in life? You've been promoted - Congrats! Now what? Same play as last time? Maybe not. You are a clinician/physician taking on a leadership role - it's ok to acknowledge that your clinical training did not expose you to leadership development. Fight the temptation to "fake it till you make it." ​YOU are enough - you are whole, resourceful, creative and capable. We will maximize your potential - coaching transcends all dimensions of your life, personally and professionally; I won't let your fears hold you back. I'm often your biggest advocate - I believe in you and your potential; you are one of the vital few who will elevate healthcare. Most of the answers are trapped inside of you - our limiting beliefs and thinking most often gets in our way. 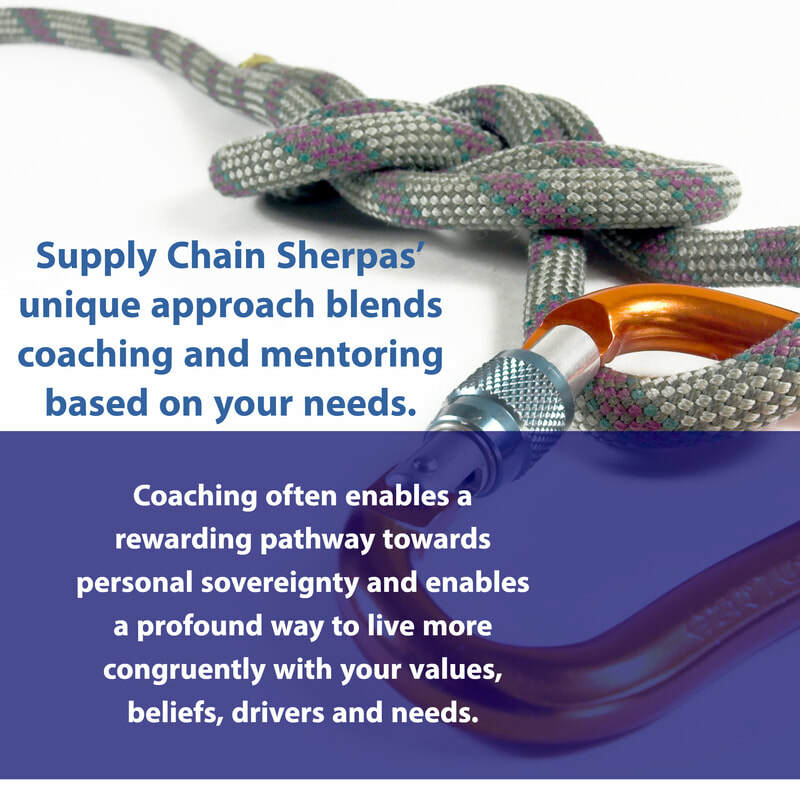 Nobody needs a coach - extraordinary leaders engage coaches for next level extraordinary outcomes. Coaching is not for under-performers - under-performers needs interventions, not coaches. Mentoring happens too - if my technical and/or leadership expertise can help you, then we will tap into it. Your values matter - we will surface and honor your values to pressure test. This is not easy work - core topics demand deep inner work and brutal honesty; some of our conversations will be very challenging; I will challenge your stories. I'm not your therapist - coaching is not counseling. ​We are "all in" with each other - we will embrace vulnerability and cry together at some point in the engagement.